Céline Dion back in France in Lyon at the Parc Olympique Lyonnais ! After her triumphal show at the Caesars Palace in Las Vegas and the release of her new album « Encore un soir », Céline Dion is back in France ! 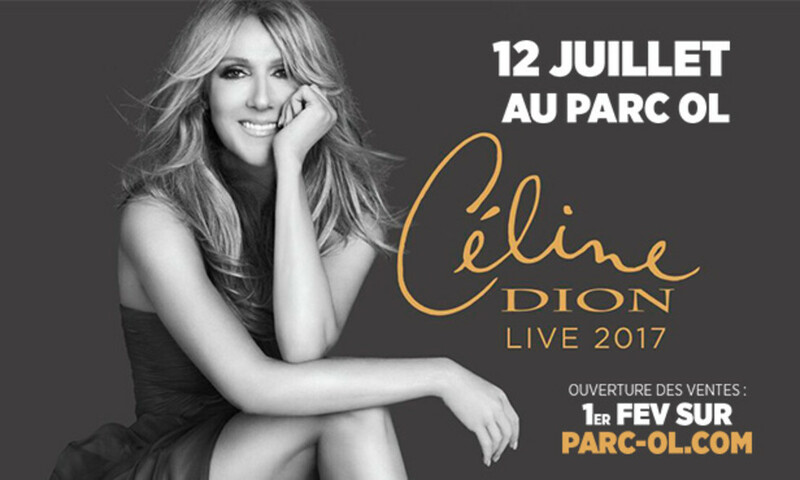 One date fixed for one big show at the Parc Olympique Lyonnais set for 12 th July 2017 ! It will be Celine’s first show in Lyon since November 1995 !